MANSFIELD, Ohio - An Ohio woman was arrested over the weekend for making lewd comments to an Easter Bunny, police said. 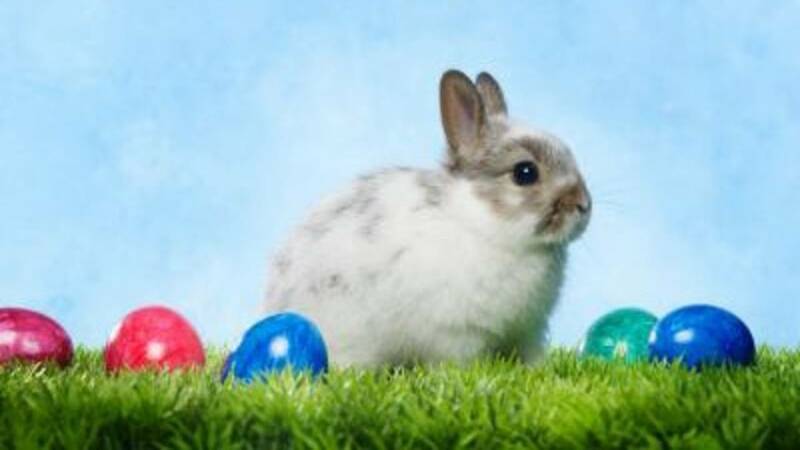 Authorities said they were called to Richland Carrousel Park in Mansfield on Saturday after the woman made the comments while taking a picture with the Easter Bunny. Police report she began to ride the carousel after making the comments. Arriving officers said the 54-year-old appeared to be intoxicated, was unsteady on her feet and had slurred speech. The woman was arrested for drunkenness and was taken to the county jail in Mansfield, about 70 miles north of Columbus. Authorities said she was issued a summons to appear in court and has since been released from jail.